 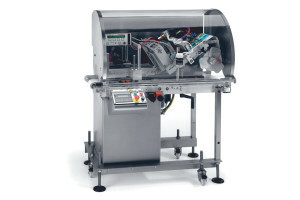 Composed of durable stainless steel and anodized aluminum, Ravenwood’s versatile Nobac 500 Linerless Labeling System (sleever) is capable of applying numerous label formats to a variety of products, all with just one machine. 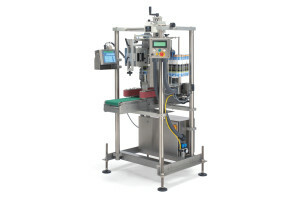 Specifically designed for higher speeds, less downtime and faster product changeovers, the Ravenwood Nobac 500T (twin sleever) adds a twin-head to the standard Nobac 500 machine, enabling continuous operation due to the added benefit of two in-line labeling heads. 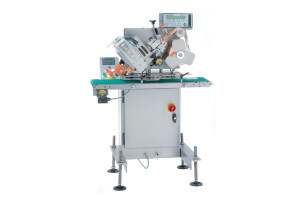 Ravenwood’s Nobac 125 Linerless Labeling System is a small, compact labeler ideal for introducing packers and retailers to linerless label applicators. 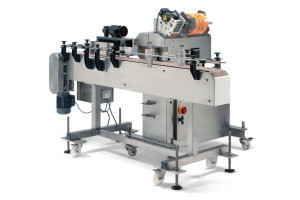 The Ravenwood Nobac 400V Linerless Labeling System is specifically designed for the C-wrap application of backing-less labels. 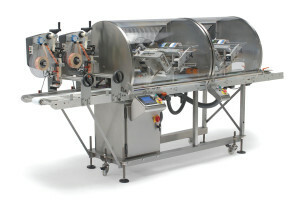 The Ravenwood Nobac 400B Linerless Labeling System (bottle labeler) is specifically designed to apply a wraparound label to both round and square bottled product.